Are you planning your next conference, retreat, or event? Looking for an engaging and uplifting keynote? 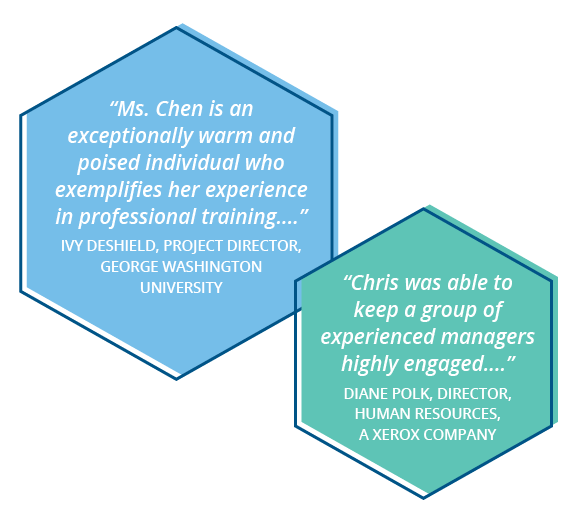 Christine brings over 15 years of experience in delivering high impact talks that inspire service excellence. Send us a note to discuss your speaking needs. Creating those exceptional experiences that keeps them coming back... again and again! Did you know studies indicate that by the year 2020, the customer experience will overtake product and price? There’s a huge opportunity to rise above your competitors and differentiate your business from the pack by improving the customer experience. Customer service is not just a department anymore. It’s an entire culture. Did you know that 93% of employees who feel valued are more willing to do their very best for their employer? 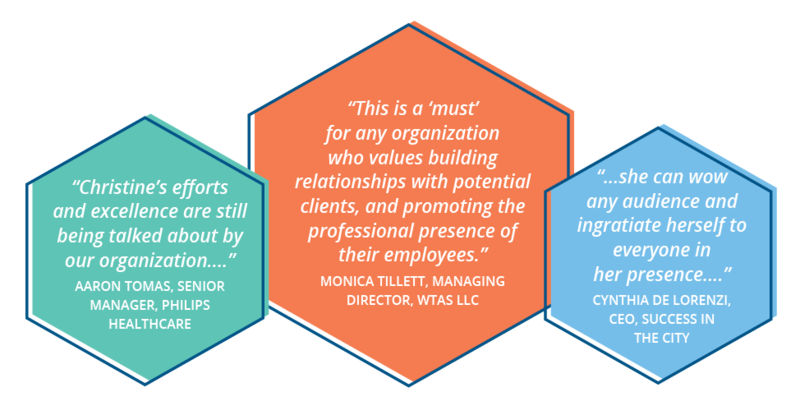 Leaders who empower and involve employees, and who model a clear vision enjoy the benefits of an exceptional culture capable of providing WOW service… externally and internally. 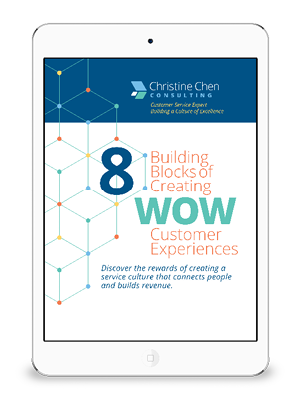 The non-verbal experiences your customer faces are POWERFUL! Did you know that 93% of your first impression is non-verbal? The message you send through body language and tone of voice can be sabotaging your ability to connect with and retain customers. Make every aspect of your customer’s journey exceptional from the time they visit your site, to calling your office, to visiting your company. Consider what they see, hear, and feel.